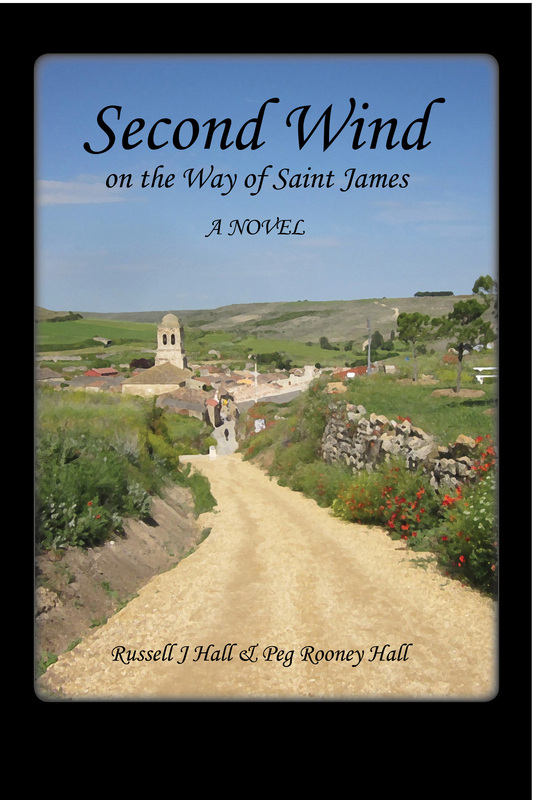 Second Wind is a novel imbued with the unique geography and history of the Camino, and with the spirit of the people who walk it. This is a story of two friends who are at the stage in life when many of their successes and failures are behind them. They have followed the path to success du jour and done well. But now each feels a welling desperation. They find themselves almost in panic without understanding why, and without daring to talk about it. The Camino calls to them differently. Can it help them to discover and deal with what is missing in their lives? Will Saint James help? Stay tuned. Available at Lighthall Books and from online retailers. Completed in 2010, The Summer of a Thousand Cheeses follows investigators Peg and Russ Hall as they track down the story of the burgeoning interest in American artisan cheeses. They discover a marvelous trajectory of homely, home-grown cheeses that rise from obscurity to the nadir of boutique products much sought in luxury markets. 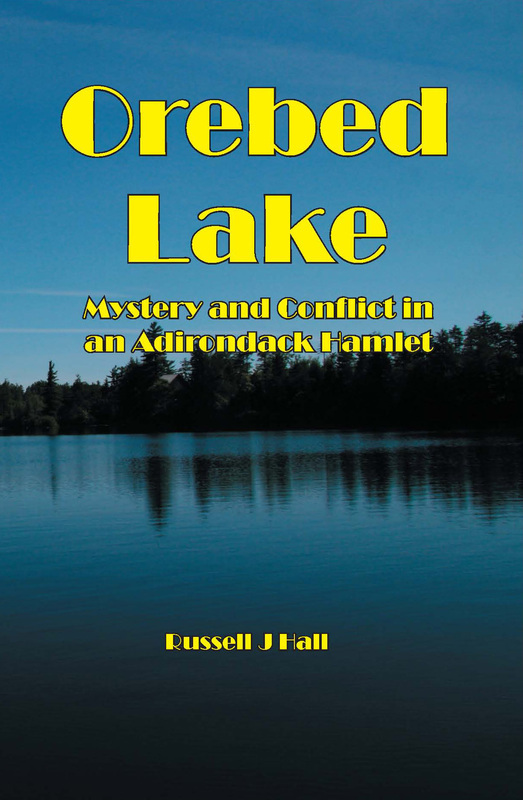 Tracing the industrial and farm-grown industries from the early twentieth century to the present, they chart the rise and fall of cheese making and dairying in northern New York State and other parts of the inland northeast. They present a hopeful future in which artisans are able to produce quality products commanding superior prices. The environment in which the new American cheeses thrive values quality and originality over uniformity and predictability. Available at Lighthall Books and from online retailers. These three novels feature the characters who appear again in Second Wind. Held captive by conventional expectations, each is due for a breaking out that will show their lives to them in a new, richer light. 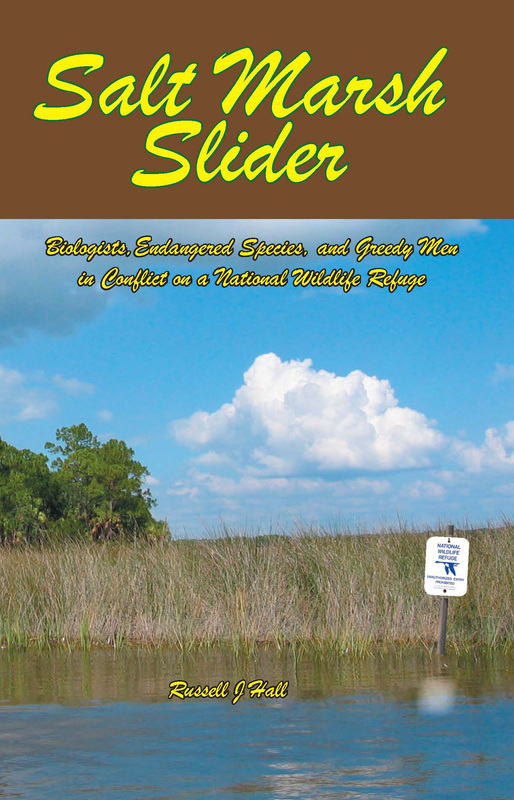 Follow them on separate adventures as they seek to protect America's natural heritage, and learn more about themselves and each other along the way. Available from Lighthall Books and online retailers. Of particular of interest to those who believe science is the key to solving many of the society's most pressing problems, this book examines the role of science in informing policy . 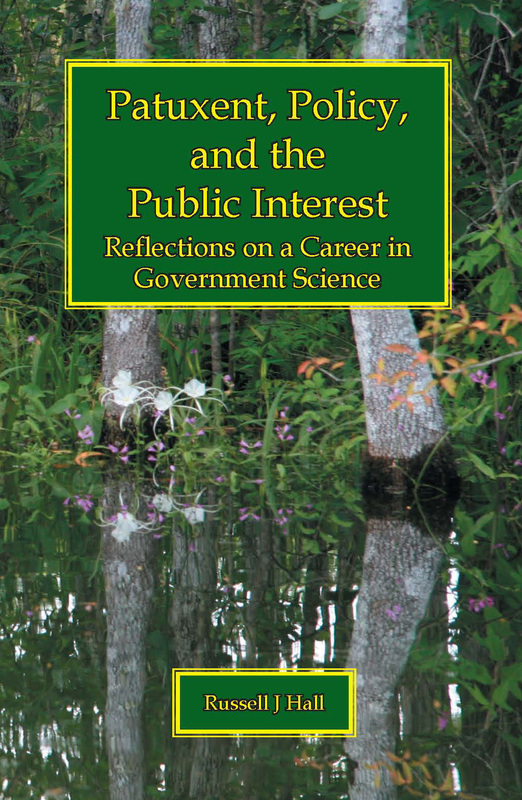 Drawing heavily on his career as a research scientist and a manager of scientist in Federal agencies charged with environmental protection, the author elucidates the issues involved in designing research and evaluating results that may affect decision-making. His goal is help understand problems of the day in ways that make them more amenable to scientific, evidence-based solutions. Available from Lighthall Books and online retailers. 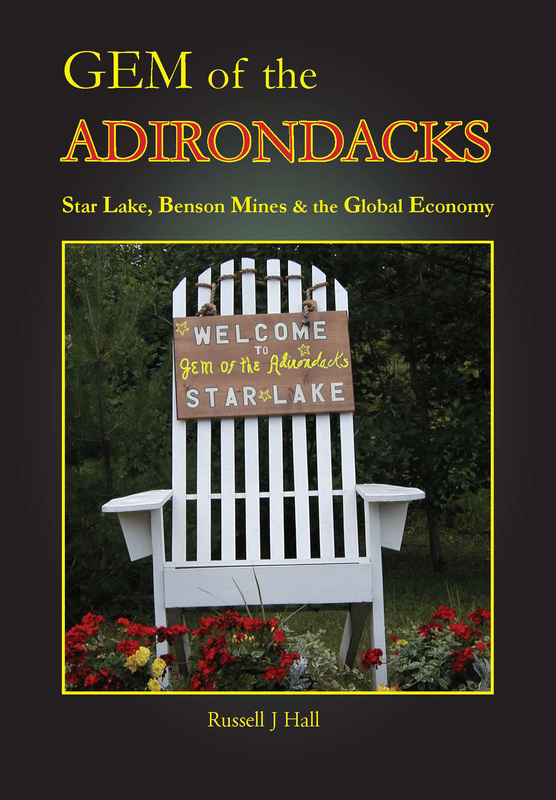 A continuing "best seller" among our books, Gem of the Adirondacks has helped chronicle and preserve the cherished past of a community. Learn all about iron ore mining and processing, and how they affect the past and potential future of the hamlet. 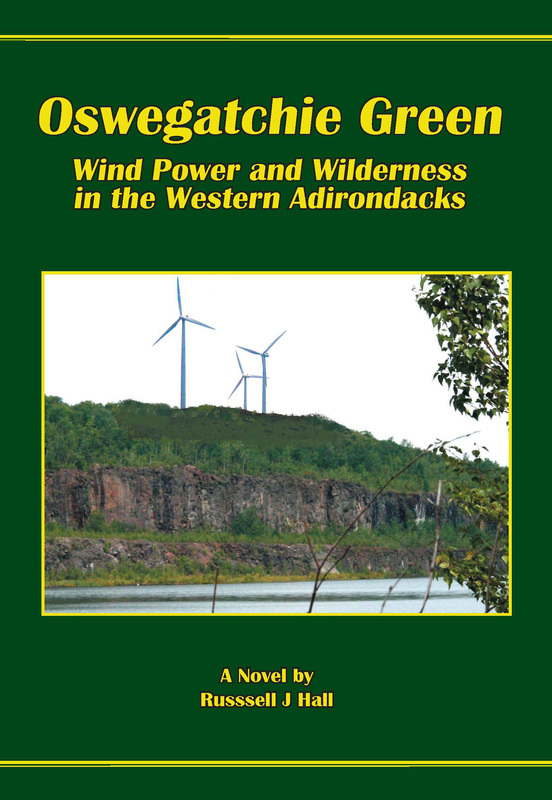 In many ways this story is a microcosm of the wider story about the rise and fall of twentieth century industrial America and the communities left behind, and the plight of small rural communities everywhere. 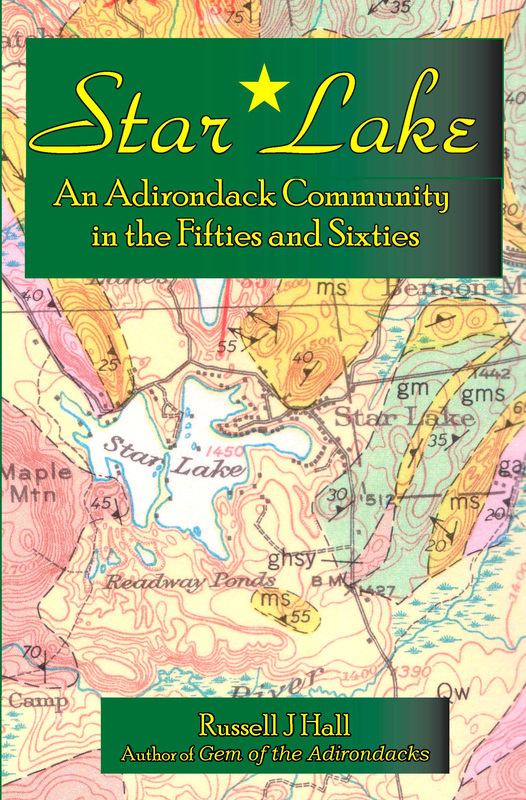 Star Lake is a companion to Gem of the Adirondacks and focuses on the social history of the place and the times. It asks the question of what makes a place and time special to those who experienced it. Available from Lighthall Books and online retailers.